What are saccharides, carbohydrates, sugars? Saccharides and carbohydrates are not paid as much attention to as proteins and fats. Often called simply sugars, and often times our bodies are given saccharides at the wrong time from the wrong sources. Monosaccharides are substances with a high glycemic index. This statistic shows how quickly after consummation something increases blood sugar levels.The most known monosaccharides are glucose and fructose.They’re an immediate source of energy and a high intake of these substances means they will be turned to fat. Oligosaccharides are chain molecules from a small number of monosaccharide units. They are not an immediate source of energy, but are somewhere between monosaccharides and polysaccharides in terms of how quickly the body metabolizes them. Various known oligosaccharides include sucrose, lactose and maltose. Sugars are digested mainly in the mouth and the small intestine. 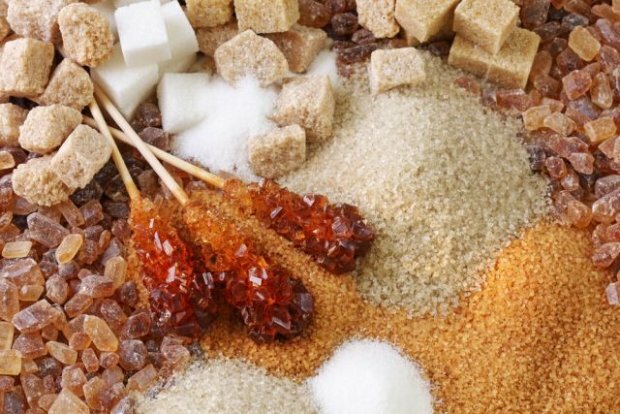 Increased consumption of simple sugars leads to irritation of the pancreas and the insulin that is created in it. In rare cases, the balance of sugars reaches a critical low, which is a situation called hypoglycemia. Ideally, balance is required in the body. Ideally, polysaccharides are to be consumed right after noon, and 3 hours prior to training. The reasoning is to keep a glycogen store at a maximum. Immediately after training. This is the only time when monosaccharide consumption is ideal. During training, lots of energy is expended and therefore so are the glycogen stores in our body depleted. It is then required to be refilled, therefore monosaccharides are the best for this. Nowadays, it is not hard to pick a diet that is good for our needs. The only reason for eating wrong is our own lack of information and discipline. Foods with a high content of quality carbohydrates are rice, potatoes, noodles, whole grain products such as oats. Fruit and vegetables are made of simple sugars, polysaccharides as well as fiber which helps us digest our food better. When choosing our diet we refer to the glycemic index (GI) of our food. Foods that have a high glycemic index, increase glycaemia quickly while the opposite is true for foods with lower glycemic index. Therefore higher GI foods refill our energy quicker while lower GI foods refill it over time.